As England’s current No. 1 custodian, Jordan has quickly established himself as a fans’ favourite at Goodison. 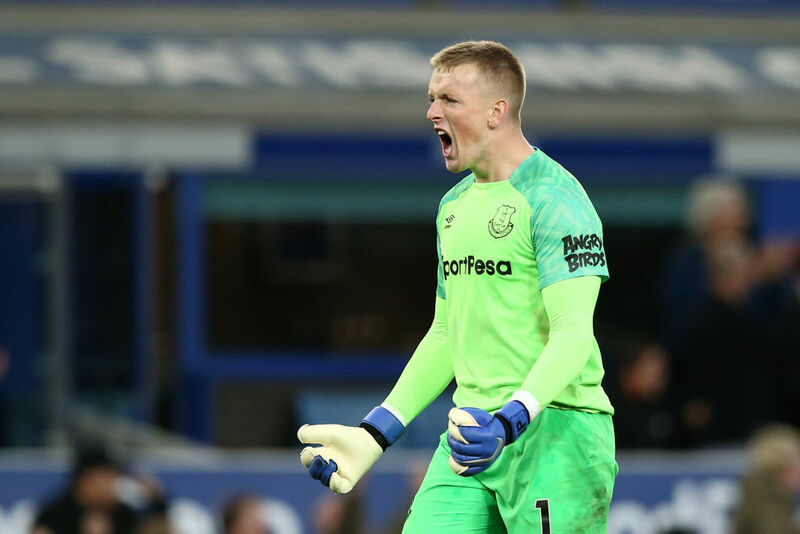 Recently signing a new six-year deal and being the most expensive British goalkeeper ever, Jordan won Young Player, Player’s Player and Player of the Season awards at the end of his first season and has impressed with his spectacular shot-stopping. This is your chance to be the envy of all your friends with this signed and framed first team shirt.